THE GOVERNMENT SPENT €1.2 million on projects aimed at tackling illegal dumping last year and plans to spend €2 million this year. The 2017 anti-dumping initiative supported 229 projects across the country. The Department of Communications, Climate Action and Environment developed the anti-dumping initiative to identify high risk or problem areas, find appropriate enforcement responses and carrying out clean-up operations. It works in partnership with local authorities and community organisations. The highest spend was in Leitrim, it received €81,438 in funding followed by Cavan (€68,975) and Donegal (€68,727). 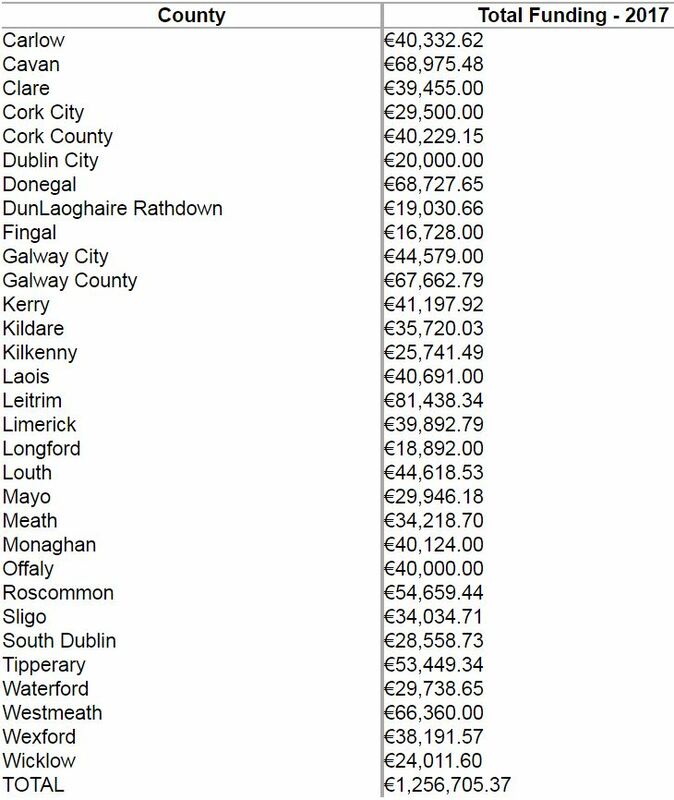 On the other end of the scale, Fingal got the least amount of funding (€16,728) followed by Longford (€18,892) and Dun Laoghaire Rathdown (€19,030). The Minister for Communications, Climate Action and Environment said the extra money being spent this year will provide an increased focus on identifying and prosecuting illegal dumpers. 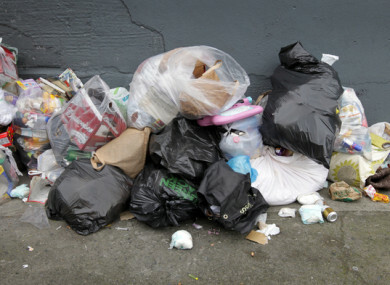 Denis Naughten said, “Illegal dumping is first and foremost a matter of individual responsibility and compliance with the law. Sinn Féin’s Gerry Adams brought up the topic in the Dáil, asking Naughten the amount that was allocated to Louth county council for clean up projects. Email “County breakdown: Here's how much is being spent tackling illegal dumping”. Feedback on “County breakdown: Here's how much is being spent tackling illegal dumping”.